Browse foot terms that start with 'A' and view definitions. 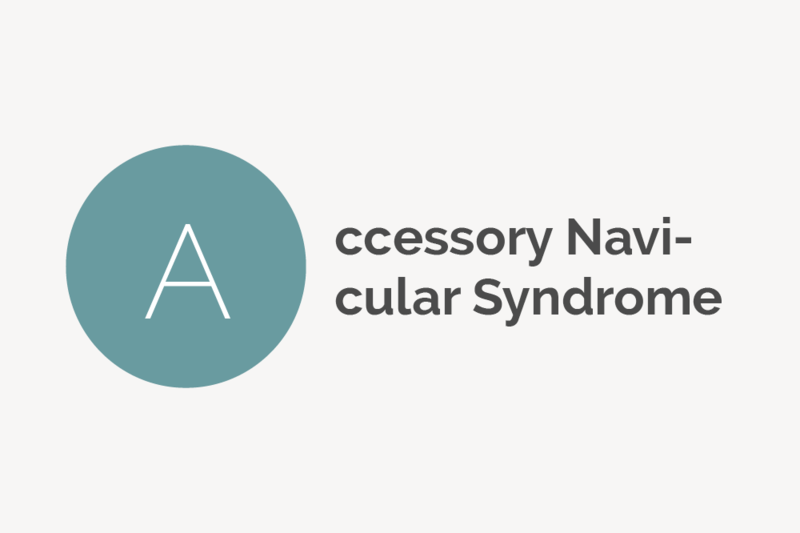 Accessory navicular syndrome happens when an abnormal foot growth called the navicular bone creates pain on the side of the foot between the medial arch and heel. 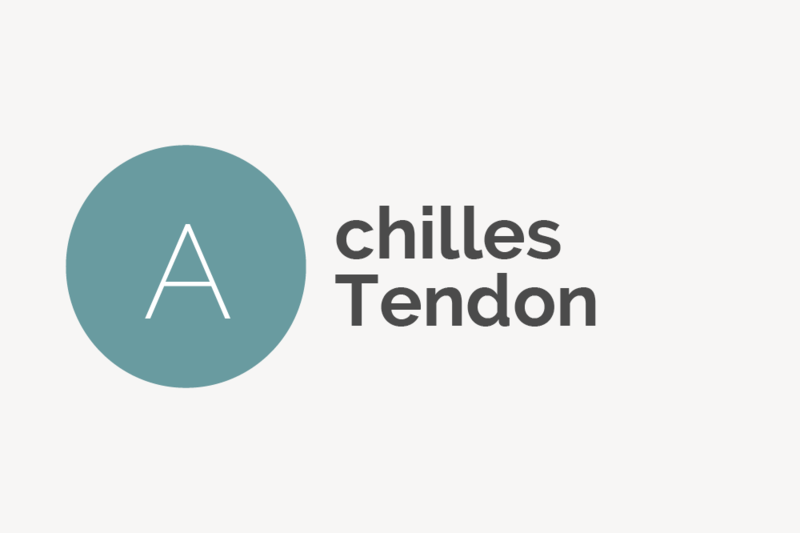 The Achilles tendon, also known as the heel cord or the calcaneal tendon, is the band of tissue that connects your calf muscles to the heel bone. It is the largest tendon in the human body and assists the leg and foot muscles in flexing, walking and running. 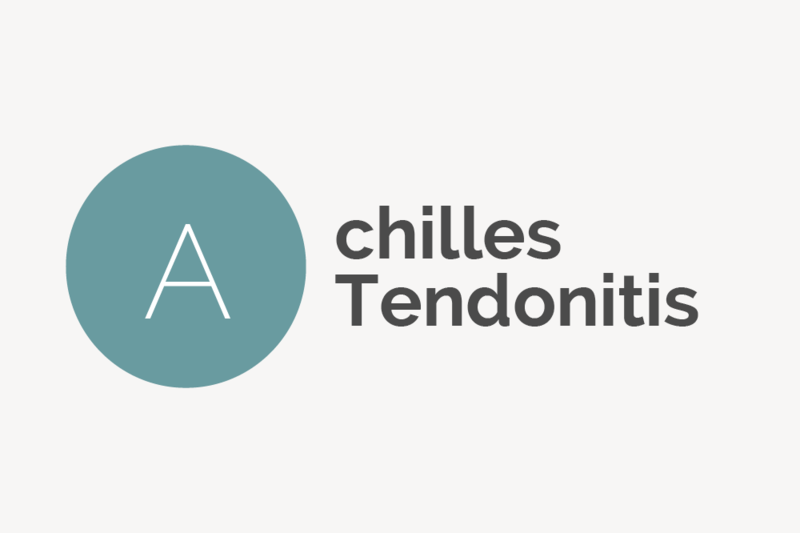 Achilles tendonitis (sometimes spelled tendinitis) is an inflammation of the Achilles tendon that most often occurs when the tendon has been overused or has suddenly experienced an increase of physical activity. 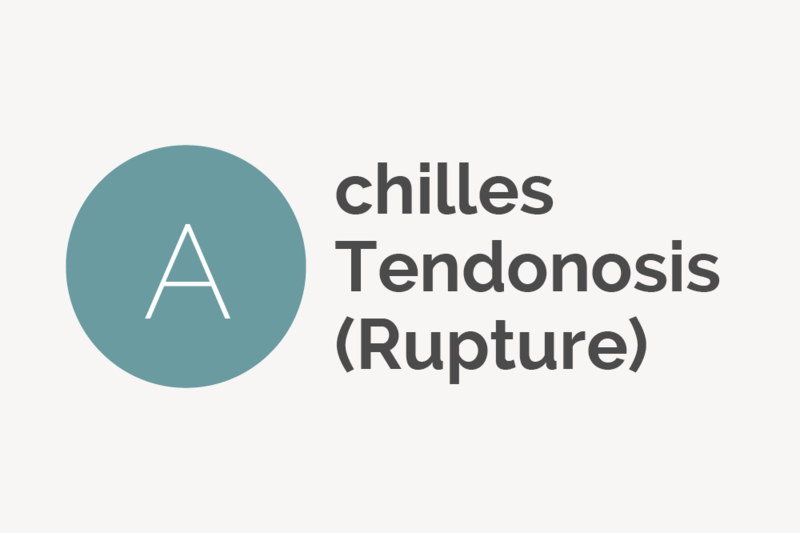 Achilles tendonosis (sometimes spelled tendinosis) is when an already swollen and inflamed Achilles tendon begins to degenerate, lose its organized structure, develop microscopic tears and possibly rupture. 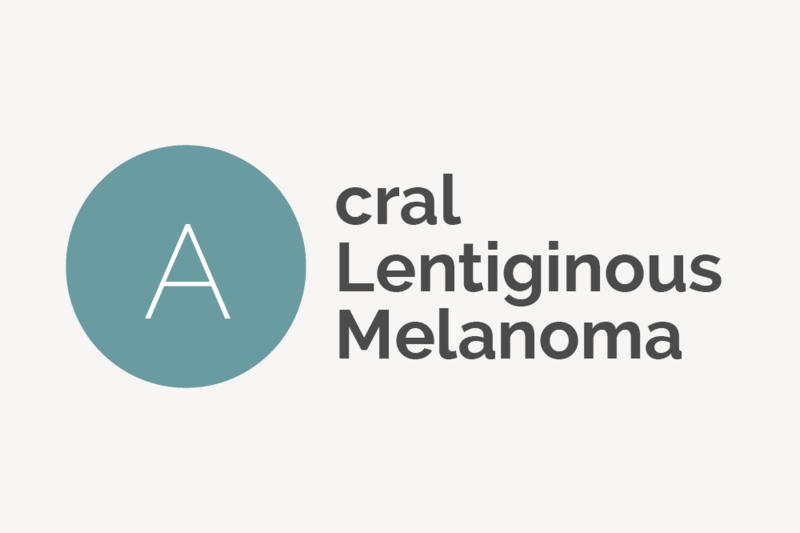 Acral lentiginous melanoma (ALM) is a serious type of skin cancer that shows up on the palms of the hands, soles of the feet and under fingernails (subungual melanoma). Acupressure is an alternative medicine therapy technique similar to acupuncture that uses hands, elbows or other means to apply physical pressure to certain body points in order to clear life energy blockages and rebalance yin, yang and qi (also spelled “chi”). Acupuncture is an alternative medicine therapy technique similar to acupressure that involves inserting small, painless needles into the body at certain meridian points in order to clear life energy blockages, relieve pain, treat body disorders and restore the balance of yin, yang and life force called qi (also spelled “chi”). Acute inflammation, typically characterized by redness and swelling, is the body’s immediate response to an irritant such as a bacterial infection or a foreign body (like a splinter, for example). 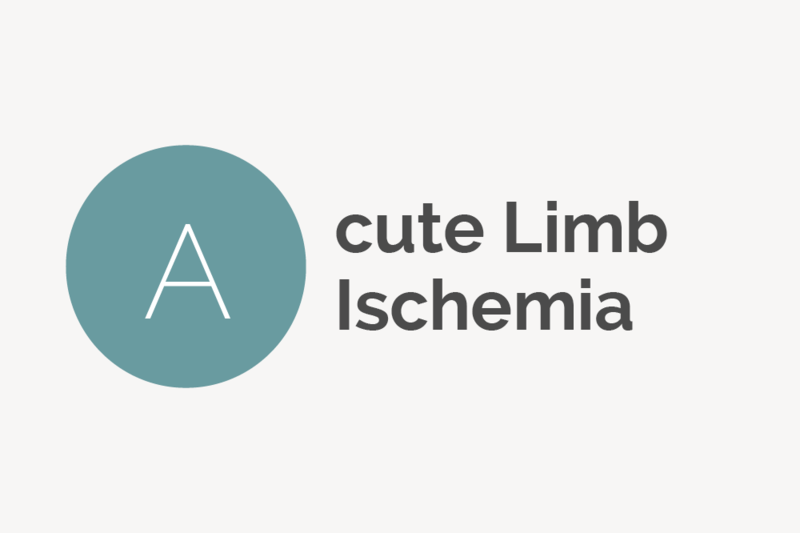 Acute limb ischemia (ALI) refers to a sudden lack of arterial blood flow to one of the body’s limbs. Left untreated, ALI can lead to gangrene and limb amputation. Agnail is another name for a hangnail, which is a small piece of torn skin located along the cuticle or immediately next to a fingernail or toenail. 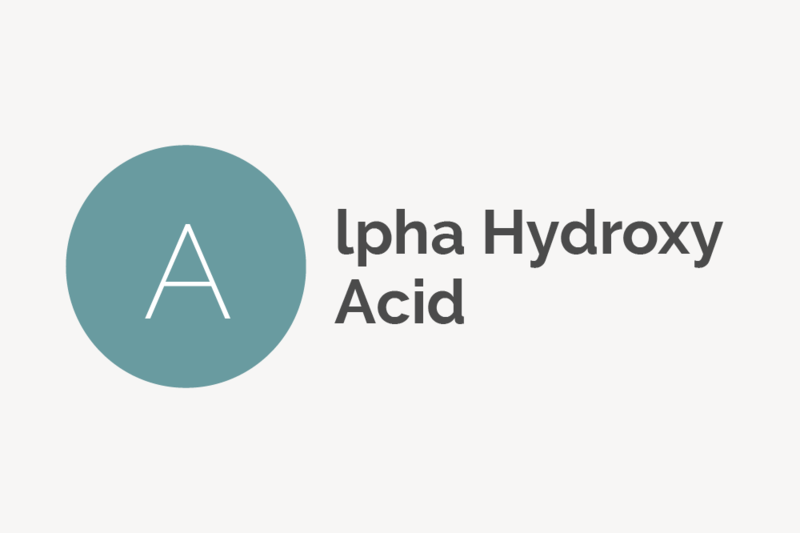 Alpha hydroxy acid is an organic acid found in many cosmetic products. AHAs are known for their exfoliating properties and are often used in anti-aging formulas as well as chemical peels. 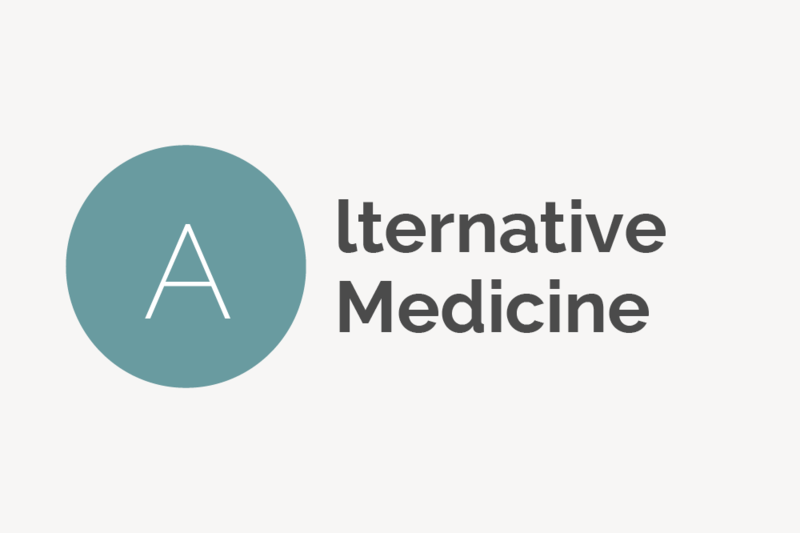 Alternative medicine is when non-conventional medical therapies are used in place of traditional, Western medical therapies. Contrary to popular belief, it is not the same thing as complementary medicine. 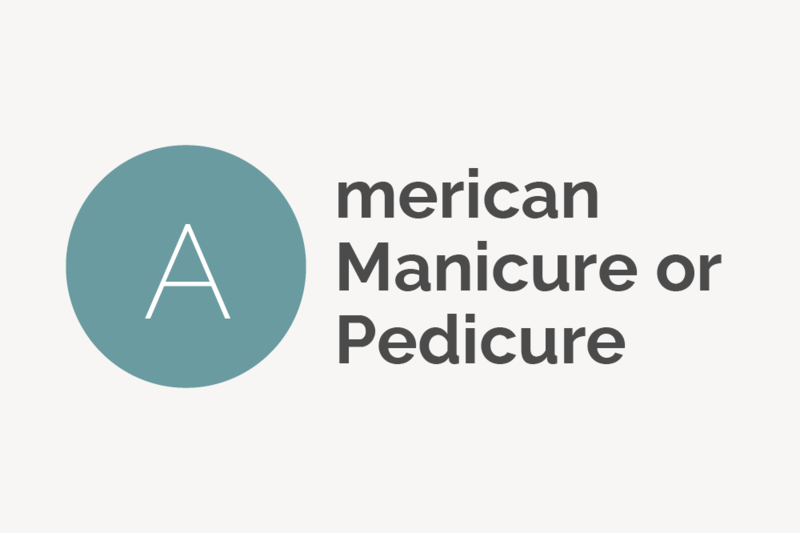 An American manicure or pedicure is a specific style of painting the nails that is similar to French manicures and pedicures but with the addition of different colors, glitter, rhinestones and other less conventional touches — all the while still keeping the look quite natural. 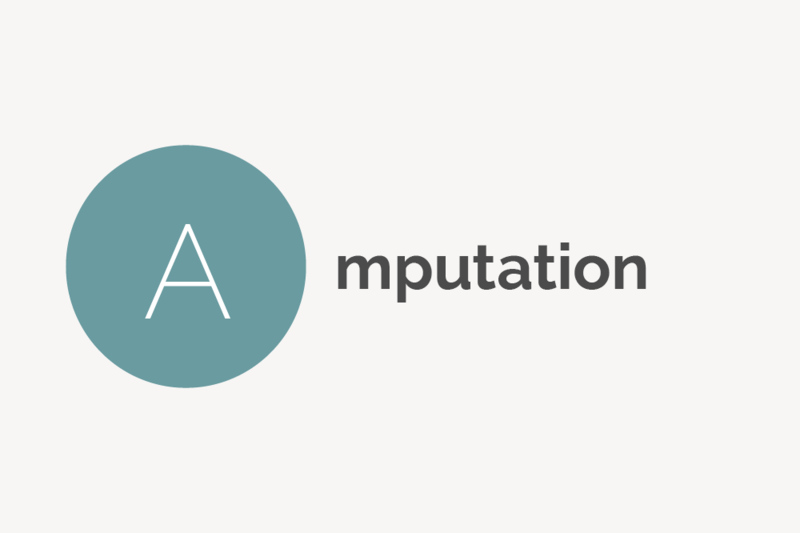 Amputation is the medical term for removal of all or part of a limb or other body part such a hand, foot, finger or toe. Arthritis is a term used for more than 100 types of joint pain and disease. When arthritis affects the ankle, it causes pain, swelling, loss of joint function and difficulty walking. A broken ankle is known in the medical world as an ankle fracture. Fractures of the ankle are one of the most common bone and joint injuries. 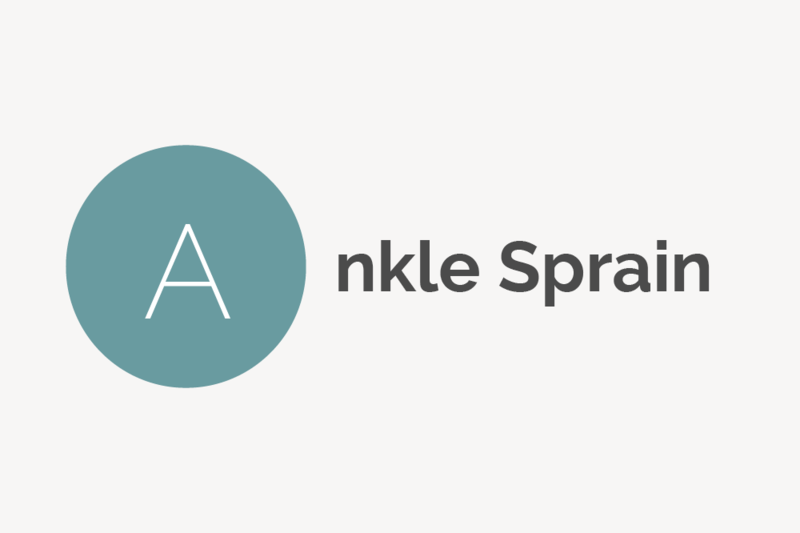 An ankle sprain is a common injury in which the ligaments of the ankle are stretched or torn by trauma, including sports injuries, falls and other activities that lead to the ankle twisting or rolling in an unnatural way. 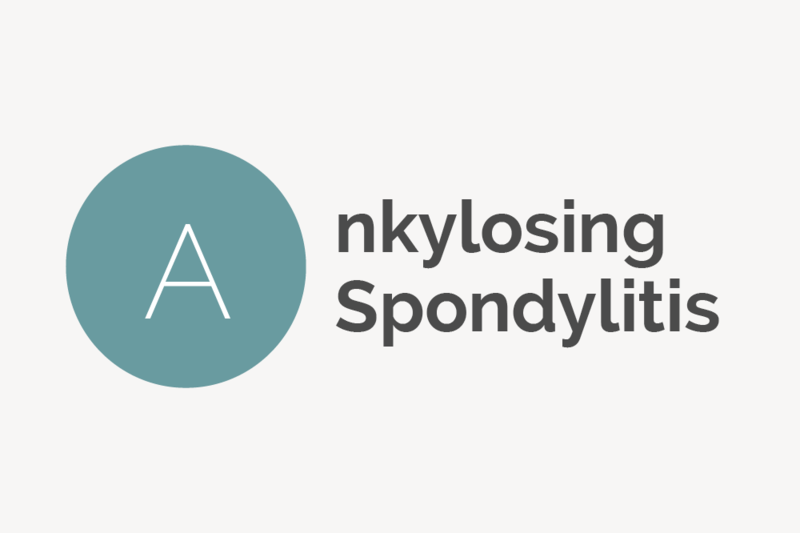 Ankylosing spondylitis is a chronic inflammatory disease of the axial skeleton and falls within the spondyloarthritis family of rheumatic diseases that cause arthritis. While it generally affects the spine, it can sometimes involve other joints and can cause bone spurs, including on the feet. 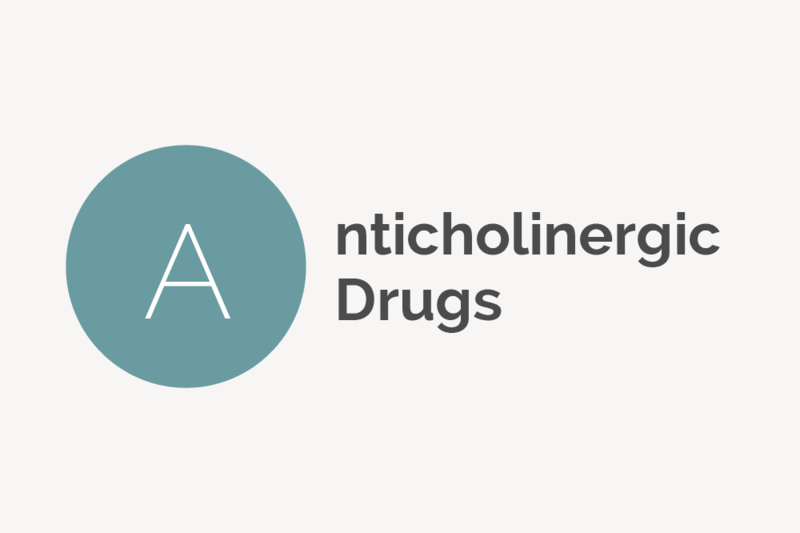 Anticholinergic drugs block and inhibit nerves from functioning. They are used for a variety of disorders, one of which is plantar hyperhidrosis (excessive sweating of the feet). 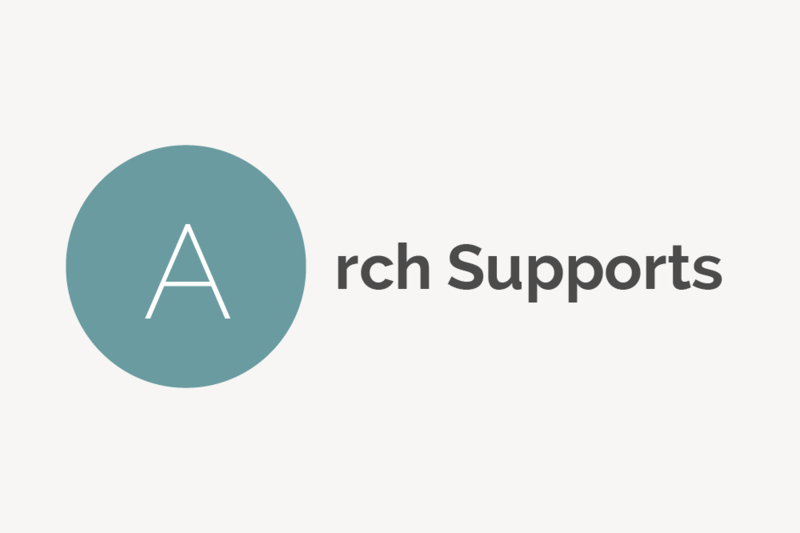 Arch supports are a specific type of orthotic device inserted into a shoe to help support the arch and reduce or eliminate arch and other bodily pain. Arthritis is a blanket term for more than 100 types of joint pain and disease that fall into categories like inflammatory arthritis and degenerative arthritis. Athlete’s Foot (also known as tinea pedum, tinea pedis, ringworm of the foot and jungle rot), is a highly contagious fungal infection that causes itchiness, scaly skin and blistering of the feet. 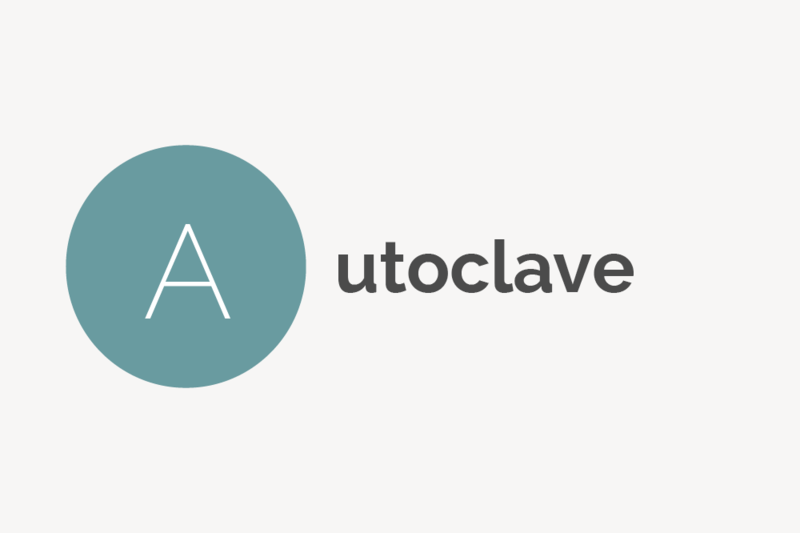 An autoclave is a device that uses extremely hot steam under high pressure to achieve absolute sterility on instruments in the medical and beauty field. Ayurveda is an ancient form of complimentary medicine from the Vedic culture of India said to revitalize the body and assist in healing and general wellbeing.